Durdana combines nearly four decades of professional and teaching experience with a passion for sharing her knowledge and dedication with her students that is unparalleled. After seven years working with accounting firm KPMG and a decade spent in the corporate world, Durdana made the transition into the education sector. In addition to her position as a business faculty member at the Higher Colleges of Technology, Dubai Men’s campus, for nearly ten years, she founded the Financial Training Centre at Dubai Men’s College (FTC@DMC) at HCT. Durdana has called the UAE home for over three decades and has taught and worked with Emiratis for the last 18 years. Her extensive experience, both personal and professional, have made her acutely aware of the challenges faced by the public and private sectors in the UAE in their Emiratization initiatives and programs and also cognizant of the issues faced by young Emiratis in finding appropriate jobs. By developing close mentoring relationships with each of her students and taking the time to learn how to guide them to success, Durdana has been able to consistently and effectively help her students to learn challenging concepts and to take the necessary steps to be personally and professionally successful in achieving their goals. She founded DSR, known affectionately as the Learning Majlis, with the intention of providing her students with a nurturing environment where teaching and learning takes place in a social and collaborative way and where relationships are cultivated to foster a life-long love of learning. Zafar offers a rich combination of industry experience, financial technical knowledge and a passion for teaching. He is an ICAEW Chartered Accountant from a big-4 firm in the UK, with extensive experience in senior financial leadership roles in industry. He trains students for the ICAEW Professional and Advanced Level exams using an exam focused teaching technique that helps his students gain confidence early in the course and enjoy high pass rates, compared to the ICAEW global pass rates. Zafar enjoys tutoring and mentoring students and continuously strives to improve his knowledge and teaching techniques. Several of his students have achieved the highest marks in the Advanced Level papers, in the Middle East. Zafar Rizvi received ICAEW Chartered Accountant of the year award at ICAEW Middle East Accountancy and Finance Awards 2015. Judges made a unanimous decision to reward Zafar Rizvi with this prestigious award for his remarkable contribution towards mentoring and training of students. 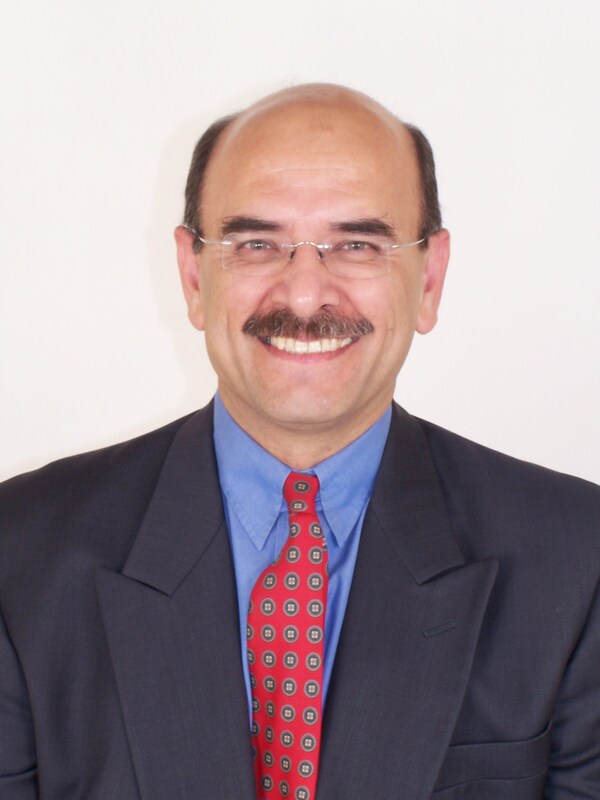 Azam has a degree in Economics from Brown University and has earned the Business and Finance Professional designation from the ICAEW. He spent over a decade at the Emirates Center for Strategic Studies and Research (ECSSR) as a researcher and analyst. He has organized a number of conferences on regional education issues. Prior to that, Azam was a substitute teacher and private tutor with a focus on economics and mathematics. Azam's interest in teaching has never waned. He is an enthusiastic proponent of professional education and is promoting the benefits of CFAB to students, employers and educators throughout the UAE. Azam teaches certificate and professional level ACA courses. Navzar is an ICAEW qualified FCA and a graduate of the London School of Economics in International relations. He has been teaching ICAEW courses since 1976 with top line training institutes like Emile Woolf & Associates, Financial Training, Accountancy Tutors and others including PWC Academy. In addition, Navzar has frequently conducted undergraduate courses for universities in the UK and China and graduate induction courses for major international banks in the UK. Navzar has a passion for teaching and accountancy. He regularly contributes to journals and has authored a book about financial reporting. 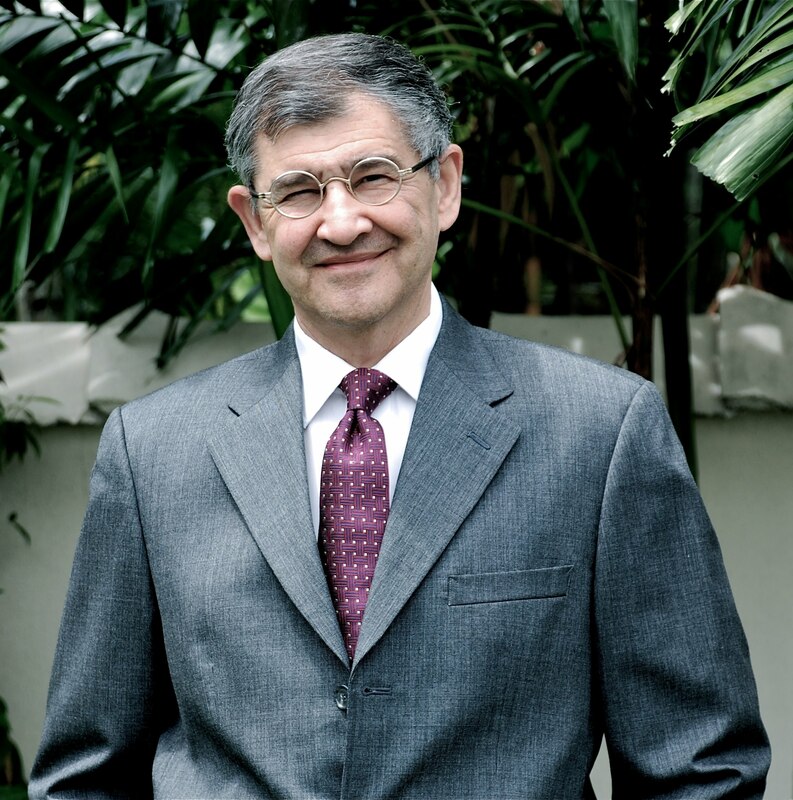 He has over 38 years of UK and international experience in teaching and training students for ICAEW and other exams. Anum is an experienced chartered accountant and a seasoned finance professional. She is an associate member of The Institute of Chartered Accountants in England and Wales (ICAEW) and The Institute of Chartered Accountants of Pakistan (ICAP). Anum qualified with gold medals in Financial Reporting and Business Management. Over the years, Anum has worked in a variety of senior finance and accounting positions in large multinational organisations, operating in the FMCG industry, the Oil & Gas sector and most recently in the Fin-tech space. 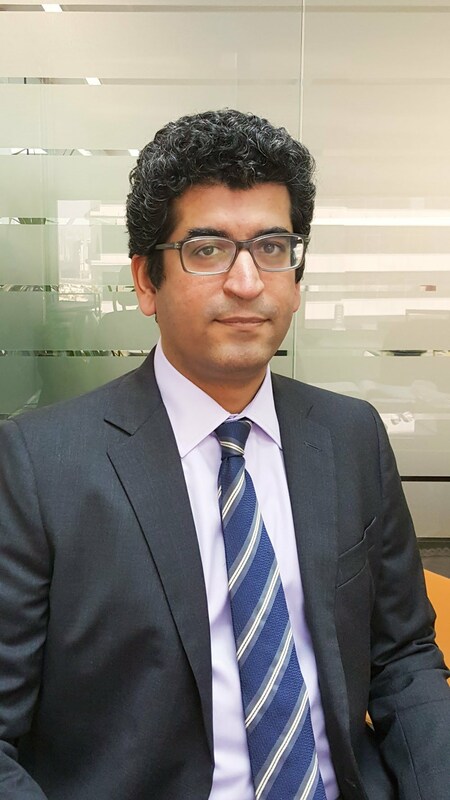 Prior to joining the industry, Anum was associated with PwC as a senior auditor and participated in several assurance engagements for a diverse group of clients in both the UAE and Pakistan. Anum has participated as a trainer in many projects in the companies she worked for. Anum has been associated with DSR for a few years now, initially as an ICAEW student and more recently as a facilitator for the ICAEW program and for various bespoke corporate trainings. Natalie has a BSc (Econ) in Accountancy and Management and is a Fellow of the Association of Chartered Certified Accountants (FCCA). She has an MSc with distinction in Professional Accountancy from the University of London. Since 2008, she has been teaching students for the ICAEW, ACCA, CIMA, and AAT at top training institutes like Kaplan Financial in the UK and other institutes in the UAE. 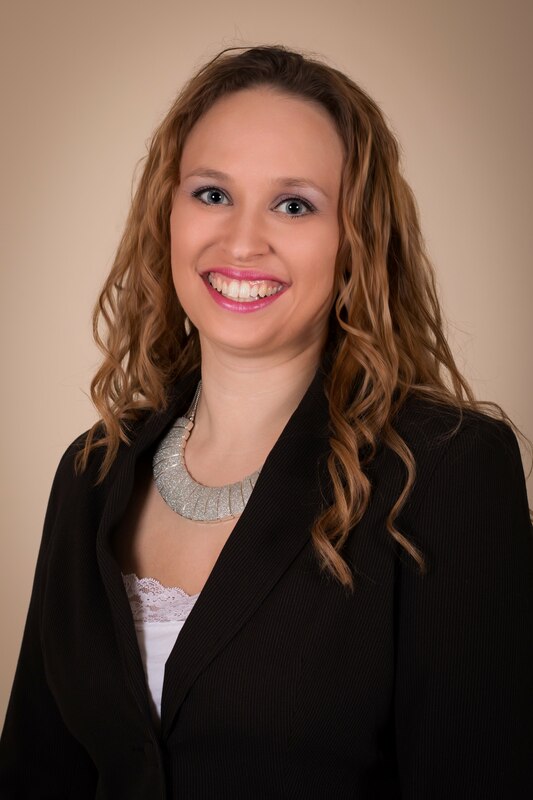 Prior to teaching, Natalie had a successful career at a public accounting practice in the UK. She teaches most subjects and specializes in management, accounting and business strategy. Natalie is also a qualified Further Education Teacher. She strongly believes that with hard work and dedication anything is possible. Many of her students have discovered this and gone on win prizes in their professional exams. 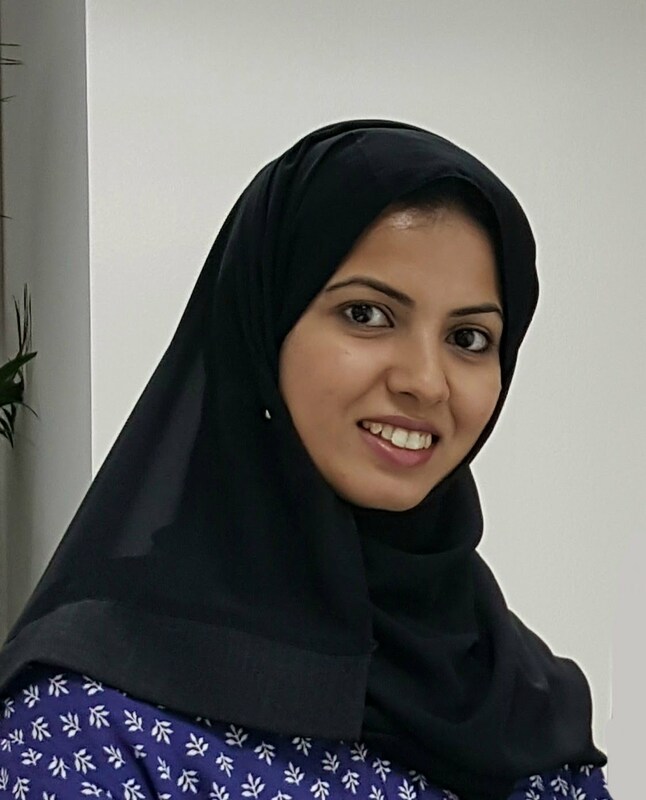 Marryam has been teaching ICAEW and ACCA courses in the UAE for over five years and has a strong track record of high student pass rates in all her classes. Teaching is a passion with Marryam and her participative and interactive classroom sessions are a treat for all her students. Prior to joining the education industry, Marryam worked with Ernst & Young for four years where she managed clients in the FMCG and construction industries. She brings with her extensive business and commercial knowledge from these industries as well as an intensive knowledge of international accounting and auditing standards. Nic is a UK qualified Chartered Accountant with a variety of commercial experience in roles up to and including Financial Director. Nic has worked in the UK, Australia and UAE, for companies such as PwC, Royal Bank of Scotland, Kellogg’s, Interpublic Group, Orbit Showtime Network and Emirates NBD. Over the past 5 years Nic has been involved in delivering professional accountancy qualifications, including ACCA, ICAEW, CIA and CPA. Nic’s commercial experience, coupled with the audit experience gained at PwC, makes Nic a very engaging tutor who can bring textbook learning to life through real practical experiences and dynamic teaching. Nic teaches Audit, Assurance and Law at DSR, and she has a very successful pass rates in all subjects, including a number of prize winners.